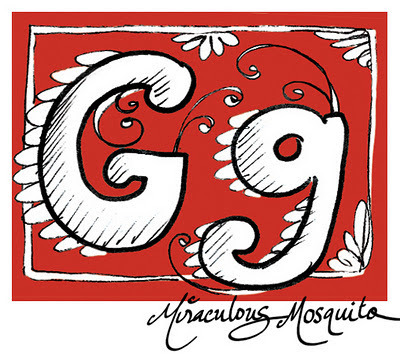 The letter 'G'! Part of my 'Fun with Typography' series of quick drawing videos. The letter G video is below, and don't forget to check out all the other letters on my YouTube Channel. Subscribe to my YT channel and blog to make sure you don't miss out on any. Pssst...The Forgotten Folio...coming soon...that's all I can tell you...the rest is top secret. Subscribe to my blog and my YouTube channel so you don't miss any of the inside information. Share with your friends. The more, the merrier! 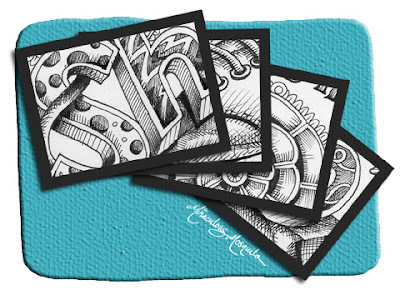 Fun With Typography - The Letter F - A Dangerous Doodle Drawing Tutorial. 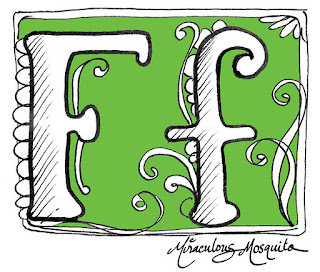 Continuing with my typography series...the letter 'F' has arrived! Watch the drawing tutorial and have a go yourself. 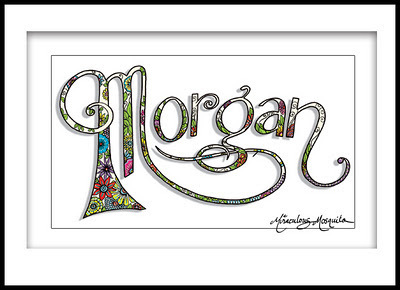 Morgan's name decorated with summer flowers. 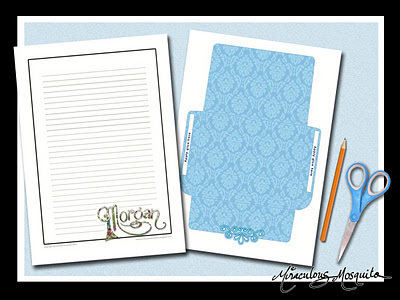 Congratulations to Morgan, who recently commented on one of my videos and won herself a personalised printable notepaper set with a matching envelope. These are now hers to print out as many times as she likes, and send to her friends and family. 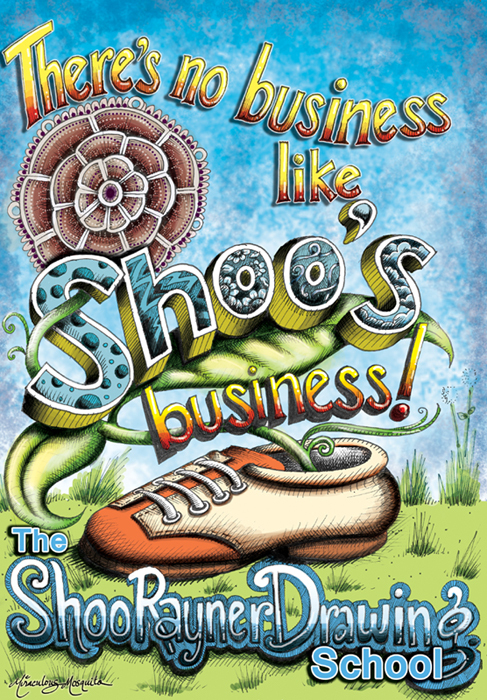 This design was drawn by hand with black pen on paper, and then digitally coloured. I also made this into a drawing video, which includes some photos of our little garden, the inspiration for the flower design. You can see the video below. 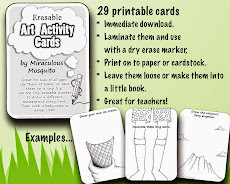 If you would like to see more of my printables, visit my shop. The finished personalised notepaper with matching fancy envelope. Watch me design Morgan's prize in this video. There are also a few photos of my garden as well. Don't forget to comment, thumbs up, share and subscribe...every little bit helps! Finished! My Entry for the Shoo Rayner Drawing Competition. Phew! I finally finished my entry for the Shoo Rayner drawing competition. 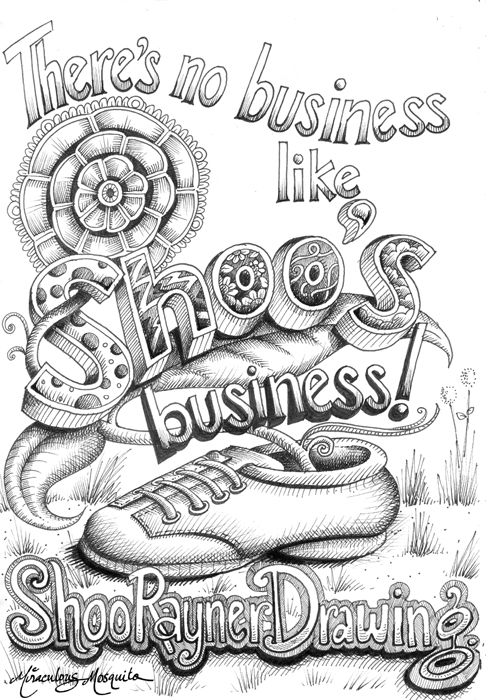 The black and white version is hand-drawn in black ink on paper, and the colour version has been scanned and digitally coloured on the computer, with some extra words added. You can view my video entry below, which shows some small snippets of me drawing. Although it was a lot of work (not just the drawing, but the video editing etc) it was a lot of fun and I learned quite a few new tricks while completing it. 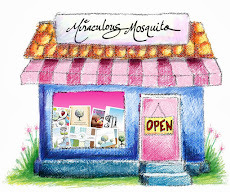 It also made me feel like running my own competition sometime soon, once I get the ideas all sorted out in my head. 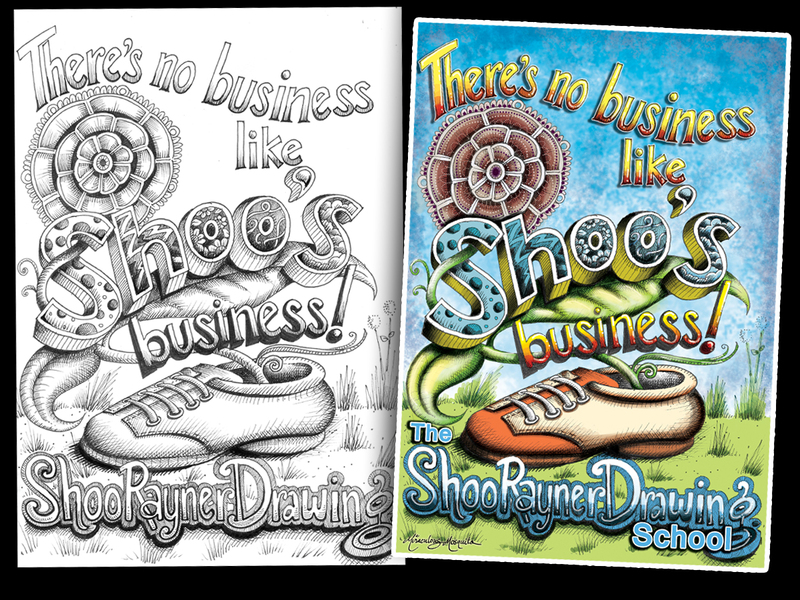 Watch my entry for the Shoo Rayner Drawing Competition. if you feel so inclined :) It all helps my pen to keep on movin'! Do THREE trees make ONE forest? My three little trees design was recently featured in an Etsy treasury with a collection of other three little trees...wow! I didn't even know there were so many interpretations! Very cute, I thought. You can see the actual page here. A big thanks to Val, who took the time to put the treasury together. Shoo Rayner Competition Entry - Sneak Preview. Update: You can view the finished competition entry drawing here. Shoo Rayner is a UK illustrator whose work I have been following for some time. 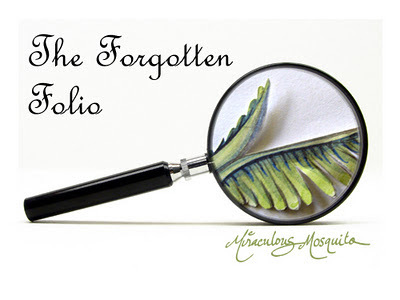 In addition to illustrating over 200 books, he also has three YouTube channels! He must be a very busy man. On his channels, he teaches how to draw everyday objects, gives career advice for artists, and shows us some of the interesting bits of his life. He does all this with lots of laughter, and I always enjoy watching his videos when they pop up on my YouTube subscription page. At the moment he is running a competition, where you can choose any one of his drawing tutorials, and draw your version of it as a video response. I thought I would give it a go. I have finished drawing and recording the black and white pen sketch, and now I am working on the colouring and editing. I just splashed out and bought myself some new black drawing pens in a range of different sizes. What a difference it has made...I can't stop drawing! It's amazing what a new pen can do to inspire you. The video below is just a sneak preview. I will post the finished product as soon as I can. When I do, if you are feeling generous you might like to watch it on YouTube and click the 'LIKE' button...it might help me win a prize! 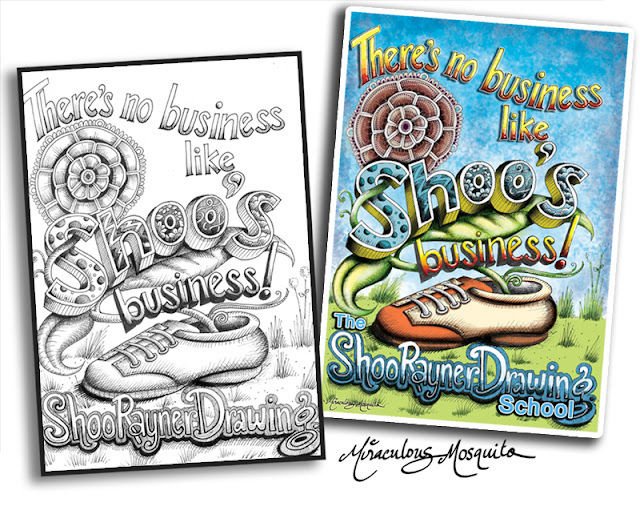 Check out the Shoo Rayner Drawing Channel Competition video here. Don't forget to subscribe to his channel, it is well worth the click. A sneak preview of my entry for the Shoo Rayner Drawing Competition.